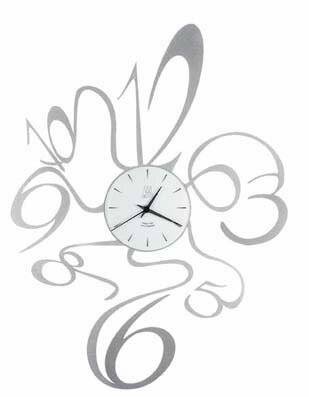 Add some pizazz to your office or study desk with this chunky and modern clock. 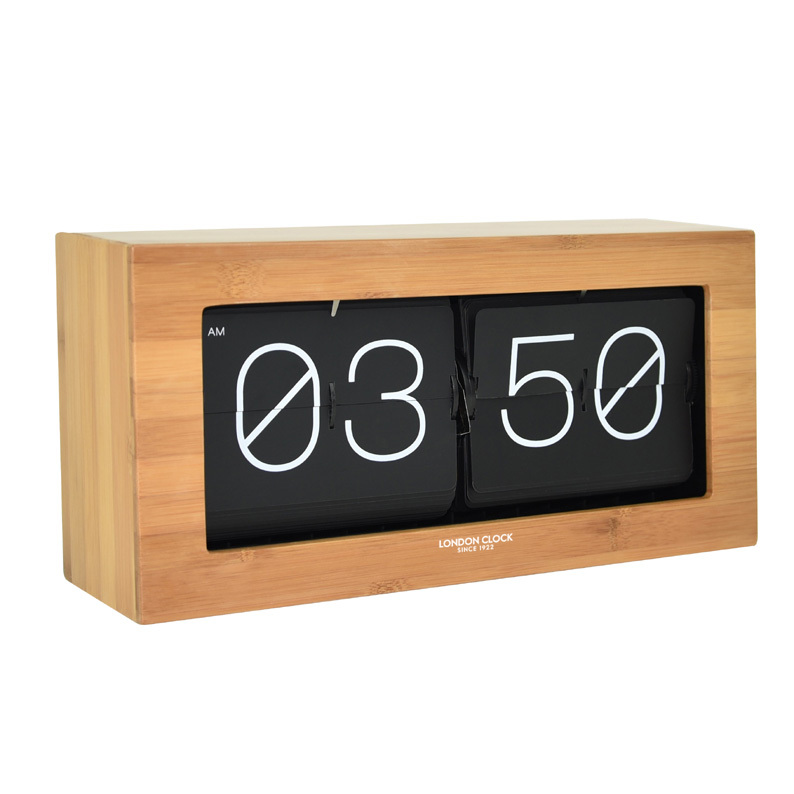 The bold flip numerals are displayed in white on a black background and the display is contained in a wood veneer case. The warm, natural wood tones and modern display make this the perfect conversation starter to get your work day going! Size H17cm x W36.5cm x D9cm.